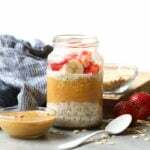 If you love overnight oats, you are going to go bananas over this recipe! 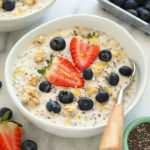 Made with Greek yogurt, chia seeds, and a little bit of lemon zest, this healthy overnight oats recipe is my all-time favorite! 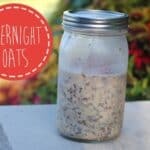 People of the world, I am getting married in 6 days and there is no better way to have some pre-celebrations than to make overnight oats! You might think this sounds strange, but if you know anything about me…it’s not at all. 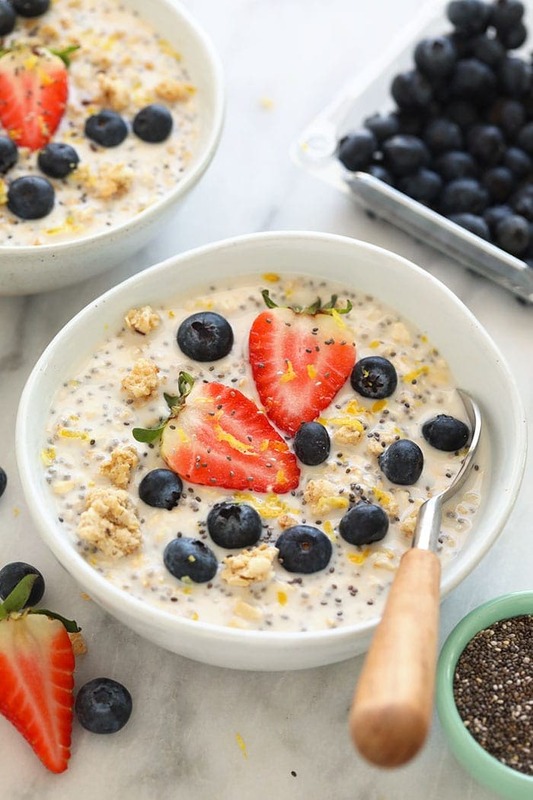 This isn’t just any overnight oats recipe, it’s the best one we’ve come up with yet! 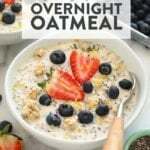 I’m sure you might be thinking “is this really the best overnight oats recipe?” …mostly because we have over 20 overnight oats recipes on Fit Foodie Finds including 2 full overnight oatmeal weeks HERE and HERE, but once you make this recipe, I know you’ll agree with me. 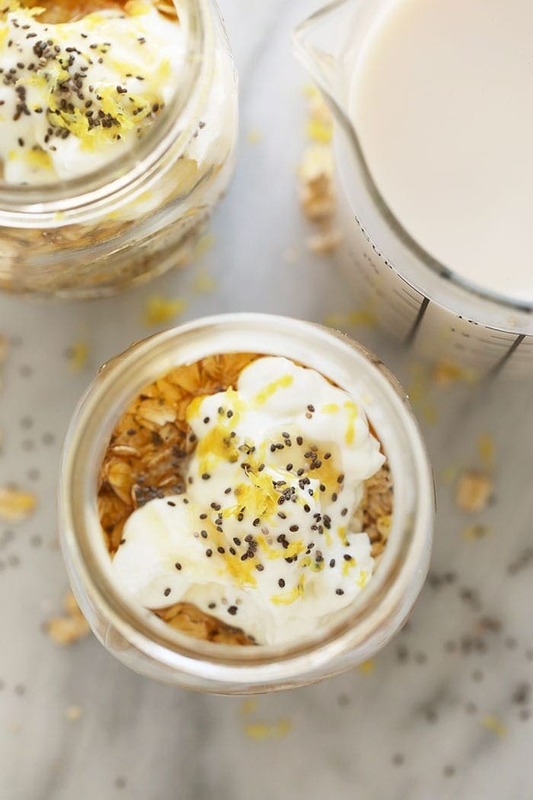 The lemon zest is so perfect and that little bit of Greek yogurt really does the trick. 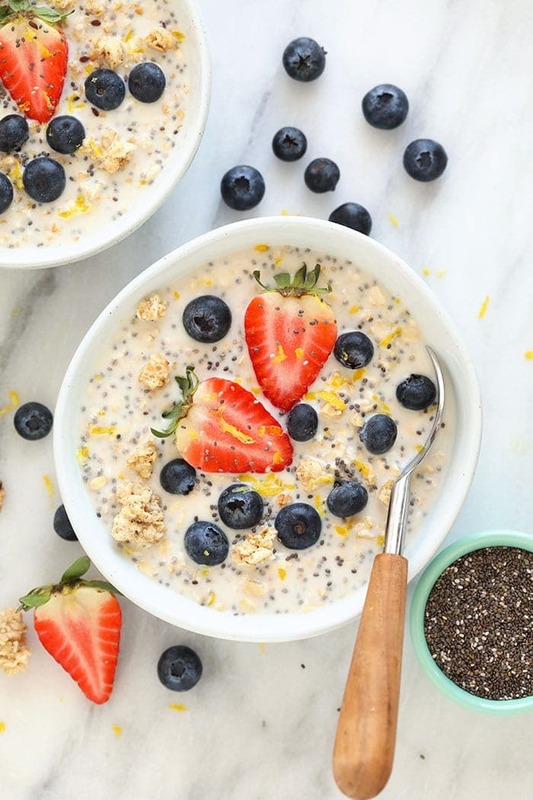 In addition to overnight oats being a great form of meal prep, this may or may not be the world’s easiest breakfast to put together. 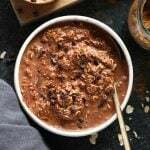 Since there is no cooking involved, all you have to do is mix everything together and pop it in the fridge to soak. From there, you just need to wait a few hours, or, ideally overnight, for your owns to soak up all of that goodness! 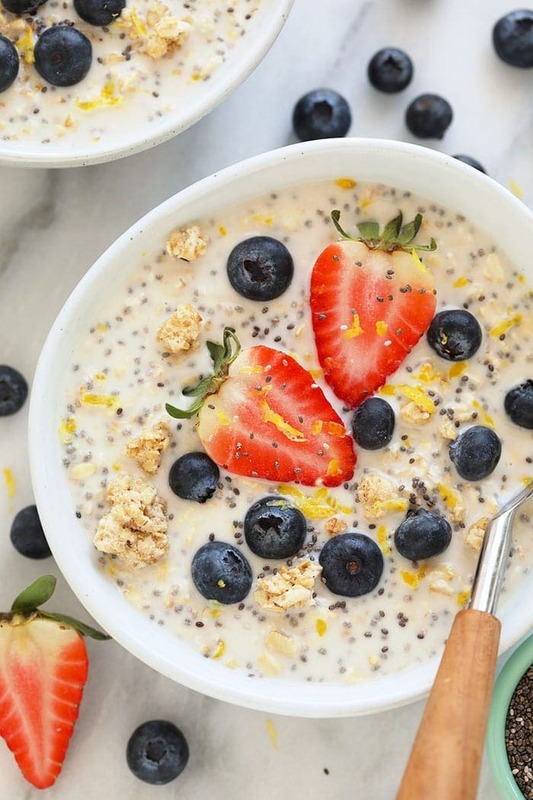 We suggest serving this recipe cold, but some like to warm this up in the morning before eating! The choice is yours. 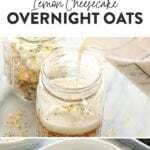 Thought we couuld quickly go over what you need for this recipe becuase I am offering some swap suggestions as well to make this recipe vegan/dairy free! 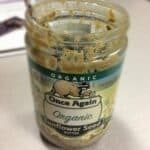 Place all ingredients into a large glass meal prep container (or in 2 separate glass jars) and mix until combined. 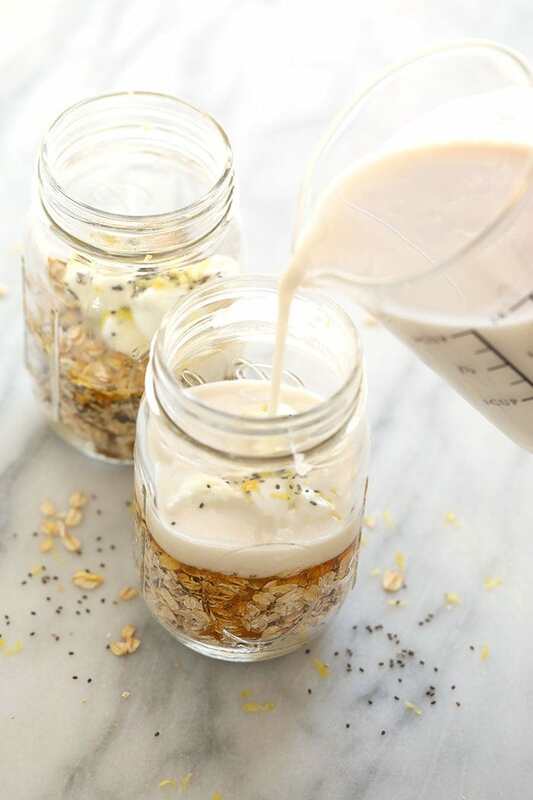 Give your overnight oats one final stir before serving. 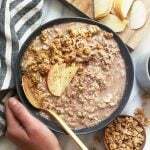 Serve chilled or option to heat up and serve warm. Will stay in the refrigerator for up to 5 days.